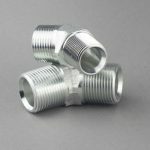 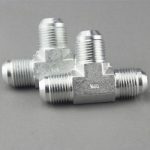 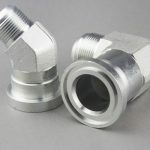 7N9 is for 90 degrees NPT female adapter fittings which is widely used in hydraulic parts connections. 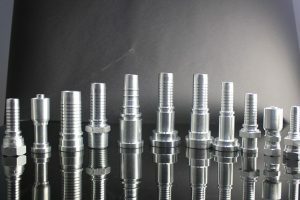 YH is a full line supplier of hydraulic adapter products providing competitive pricing, superior service and fast delivery. 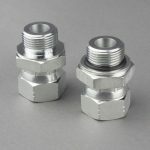 We are supplying top quality hydraulic adapter products and value added service to customers across the world. 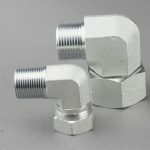 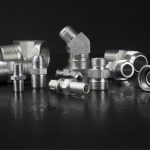 1.Hydraulic fittings are design to allow installation or connection of the fitting while the system is under pressure. 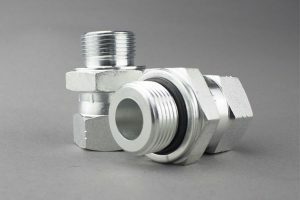 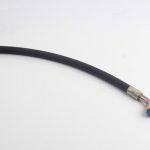 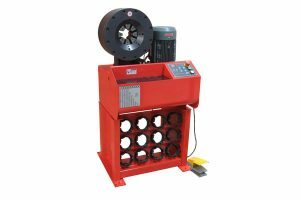 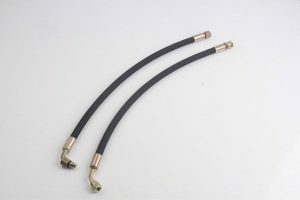 2.Hydraulic hose fittings connect sections of tube and provide allowance for movement due to service load, shock, or thermal cycles. 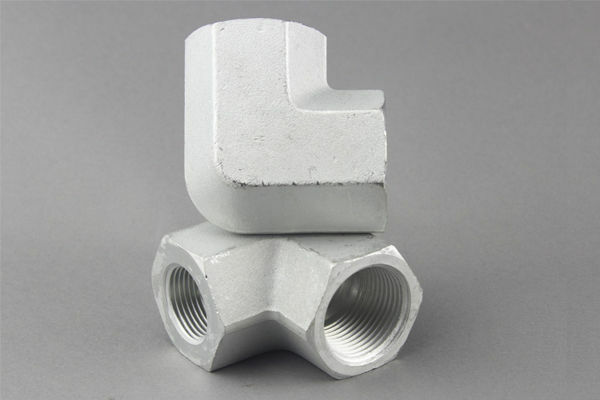 3.Hydraulic pipe fittings have the ability to move without being damaged. 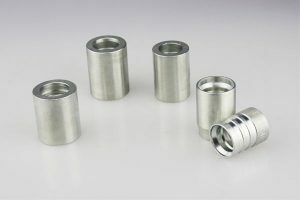 4.JIC hydraulic fittings are manufactured with an integral lining. 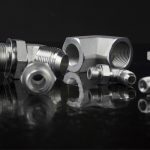 The linings are often made from engineered polymers for use with process materials or in applications such as food processing where media cleanliness is important. 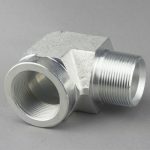 5.Fittings for hydraulic consist of insulating materials or jacket constructions designed to insulate the vessel and media from outside temperatures. 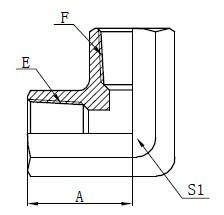 6.Swivel feature allows one or more fitting ends to rotate or swivel.